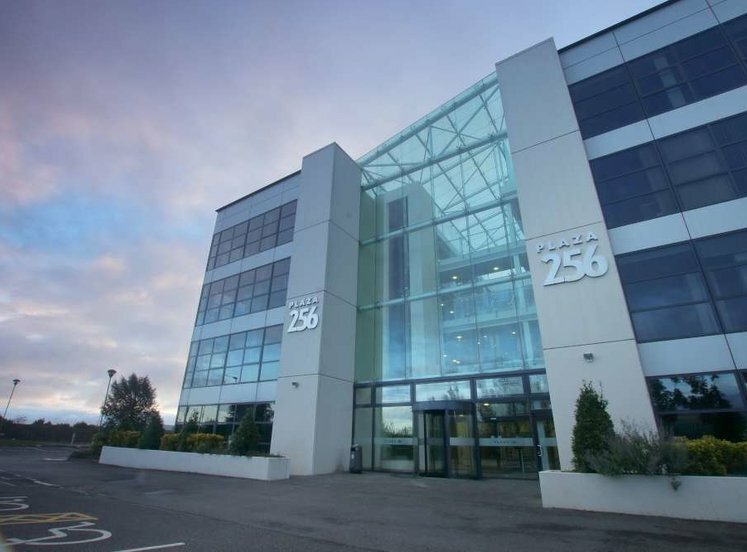 Blanchardstown Corporate Park is situated on the Western side of Blanchardstown Road and north Ballycoolin Road approximately 12km (7.5 miles) northwest of Dublin City Centre. 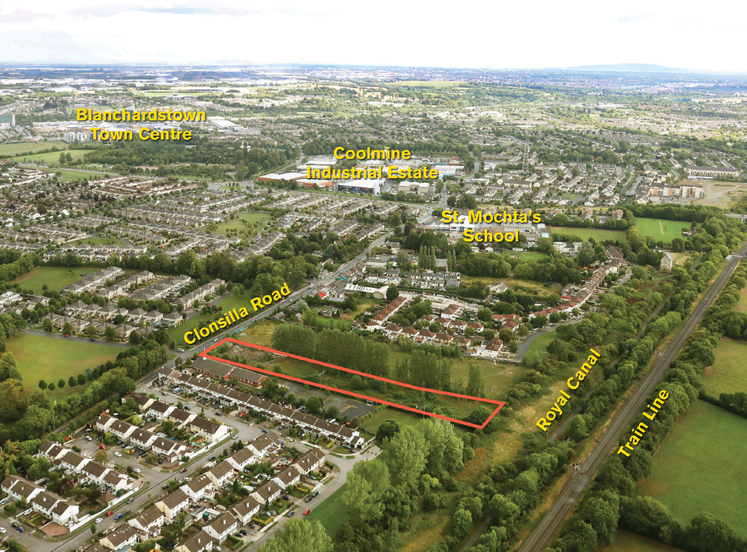 The park is approximately 1.6km (1 mile) north of Blanchardstown Shopping Centre and the N4. Dublin airport and the Navan Road interchange with the M50 are also located close by. 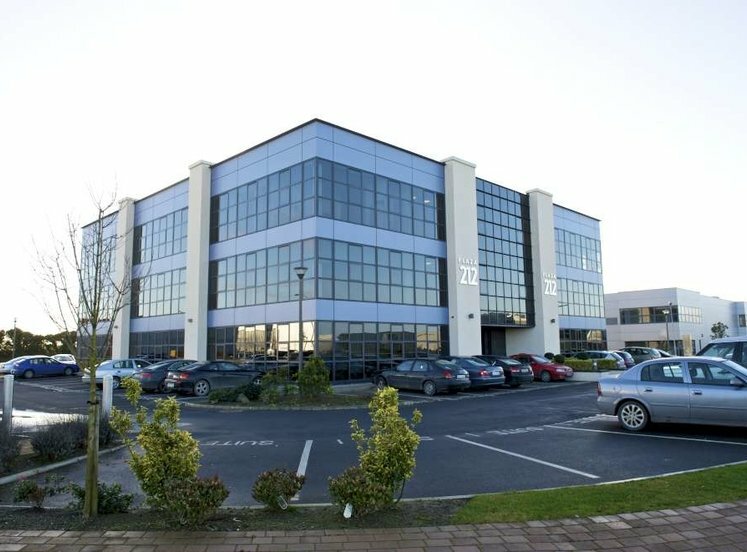 This area of Dublin has established itself as one of the most sought after commercial locations and surrounding occupiers include Nike, Mexx and Directski.com. 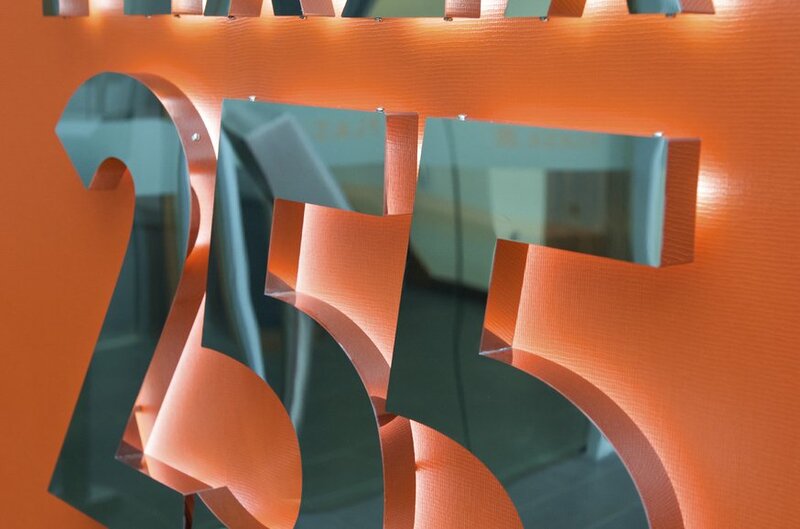 Blanchardstown is well served by public transport including regular Dublin bus services such as the 40D from Parnell Street to Tyrellstown which stops in Blanchardstown Corporate Park. There is also a private bus service from the Royal Dublin Hotel on O’Connell to the Corporate Park via Phibsborough which departs city centre at 8.20am Monday to Friday and returns 17.50 Monday to Friday arriving in O’Connell Street. There is additional 4pm service from the Corporate Park to the city centre on Friday with a lunch time service to Blanchardstown Shopping Centre and back again. The private feeder bus service also serves Coolmine Train Station bringing occupiers to and from the station in the mornings and afternoons. A regular private bus also serves Dublin Airport. 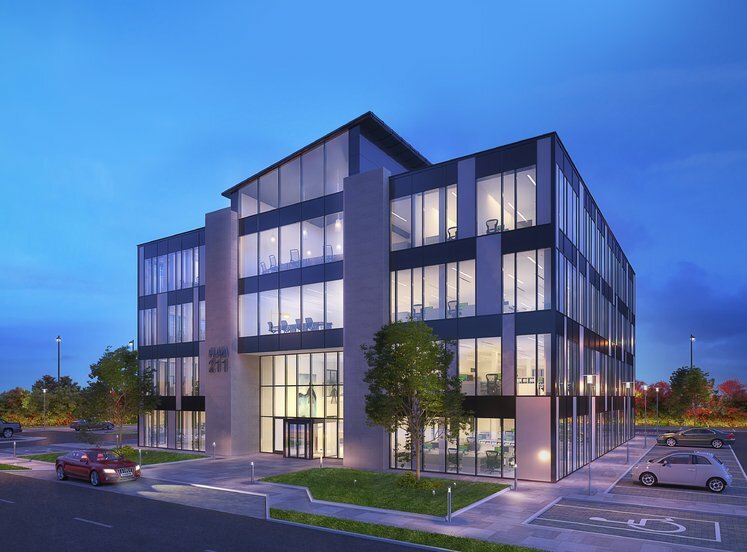 Amenities within Blanchardstown Corporate Park are excellent and occupiers of the Park can avail of numerous facilities that are already located on site. These include a crèche, run by Giraffe Childcare, which provides professional childcare facilities for up to 120 children. In addition there is a 150 seat restaurant located at the entrance to the Park that serves throughout the day. For occupiers that require something less formal the two petrol stations contain a wide food offering. 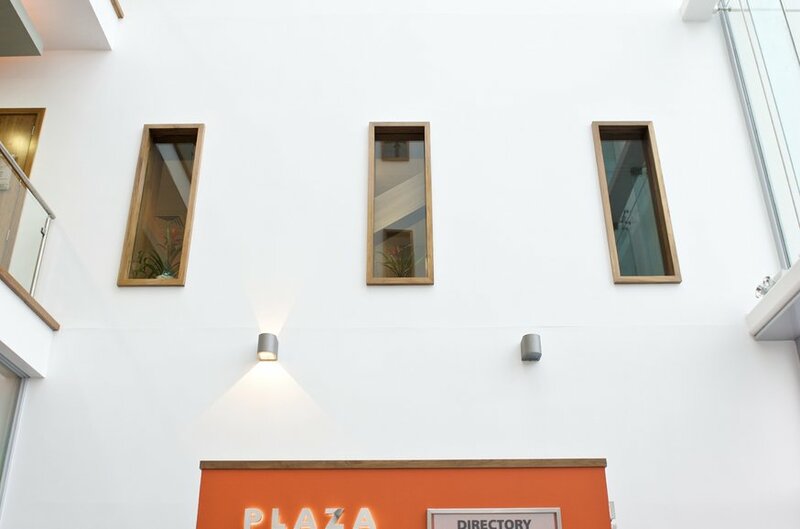 In addition the close proximity of Blanchardstown Town Centre with all its shops, amenities and facilities provides staff with a range of amenities. 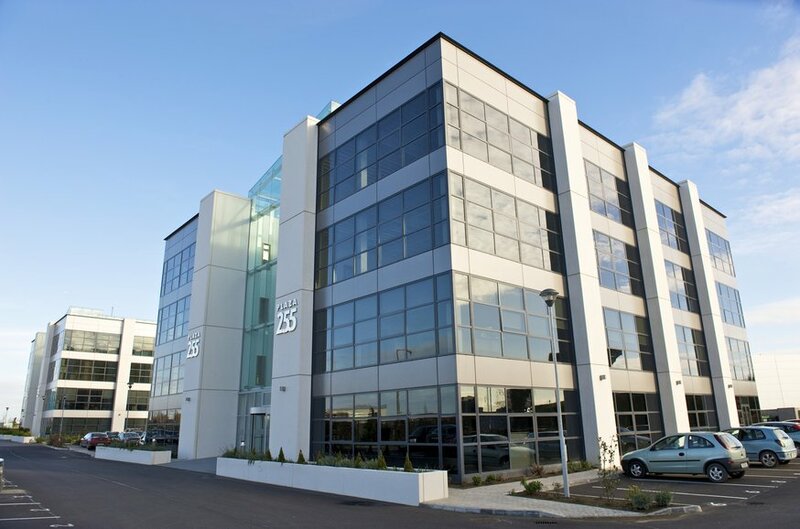 Suite 2 comprises a recently refurbished ground floor office suite located within Plaza 255 Blanchardstown Corporate Park 2. The suite has been refurbished to include open plan office accommodation, air conditioningraised access floors, suspended ceilings,1 floor box for every 10 sq.m., high capacity transatlantic and pan-European communications links via all the main carriers, Dublin's T-50 broadband, 8 person traction passenger lifts and generous car parking provisions.